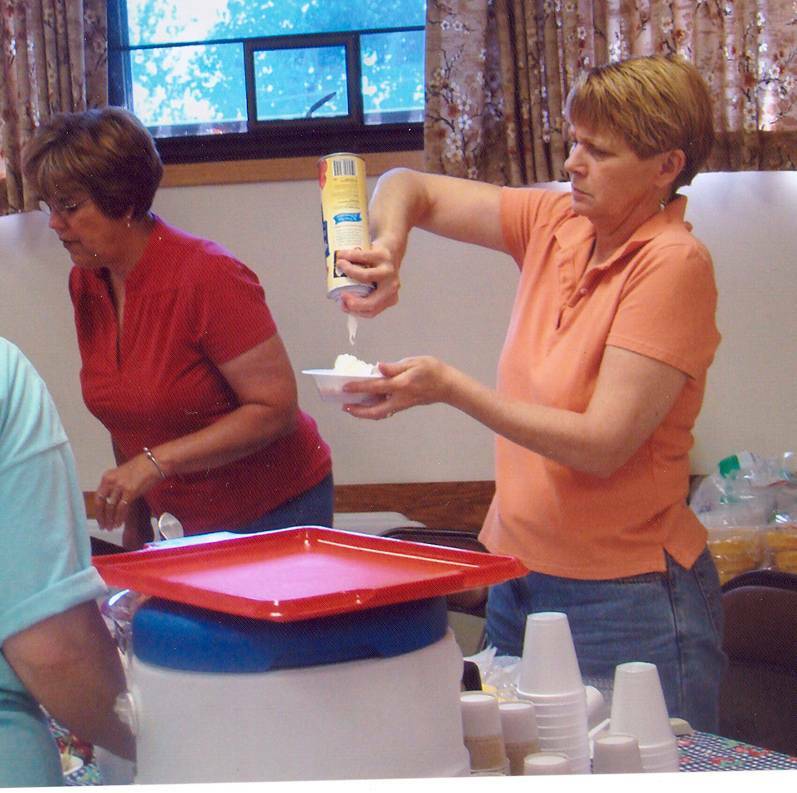 A big Thank You to all who supported the Friends of the Library Book/Food Sale held during Good Neighbor Days. It was a great success. Many readers found just that special book, while the strawberry shortcake and sloppy joes tickled the taste buds of the many folks who dined with us. We are pleased to announce that we made our goal and received the matching funds offered by Thrivent. Our sincere thanks to Thrivent for providing this opportunity. Remember that donations of books, movies, music CDs & puzzles are accepted all year long. Drop off sites include the Howard Lake Library & Howard Lake City Offices. See you next year at the sale.